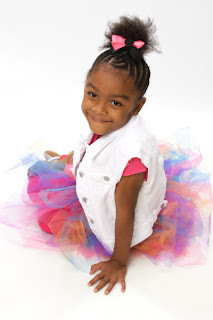 My little princess went on her very first photo shoot on May 2. Kayla really enjoyed modeling her cute outfit. She did such a great job.